Workplace injuries can have short- and long-term consequences for your health and comfort. If you’ve sustained a workplace injury in Marietta GA or the Greater Atlanta area, seeking medical treatment for this injury can speed your recovery and prevent long-term disability or chronic pain. Even if you are still waiting for information from your employer regarding compensation for treatment or missed days of work, it’s best not to wait to seek medical treatment for a workplace injury. During your first medical appointment, bring any emergency room records or other treatment records associated with your case. If you were in an automobile or transportation accident, police documentation of the accident is beneficial to bring as well. 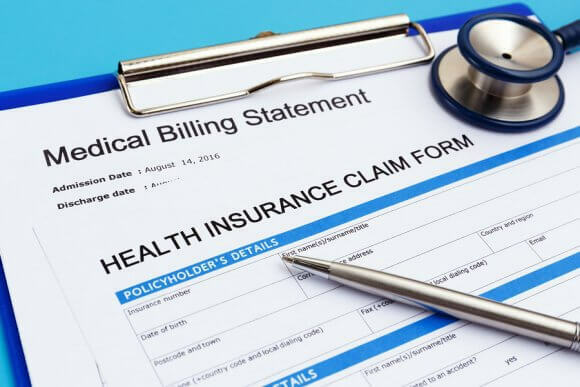 Finally, if your employer offers disability or other injury compensation or care, you should bring the documents outlining this program, even if you haven’t yet confirmed your eligibility or are waiting for answers. 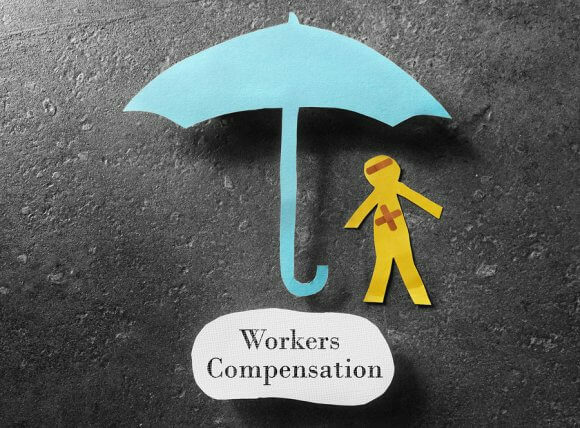 All of this information, together with the results from your medical exam and treatment, may be used to file a worker’s compensation claim to ensure you can afford the medical care you need. Auto accidents are common everyday occurrences in Marietta GA and the Greater Atlanta area —in fact, most auto insurance companies assume the average person will file an accident claim once every 17.9 years. While most auto accidents are minor, they can still lead to serious injuries that may temporarily or permanently cause pain or affect mobility. If you have a loved one suffering from symptoms such as head or back pain after a car accident, it’s important to pursue the right tools and resources for a healthy and full recovery. Auto accidents are frequently associated with many types of injuries. While some injuries are immediately visible, such as bruises, cuts, or broken limbs, some auto accident injuries are invisible, such as sprains, strains, and joint damage. Even if your loved one seems healthy and well after an accident, prompting him to undergo a professional medical exam is the best way to ensure that no hidden injuries exist. Especially if your loved one complains of soreness, stiffness, headaches, or back pain in the hours, days or weeks after an accident, a professional medical assessment is needed to ensure a diagnosis is made and care is administered. An auto accident can be a frightening or disturbing experience, even when it is minor. Your loved one may avoid or show nervousness when driving or riding in a car for several days or weeks after the accident. 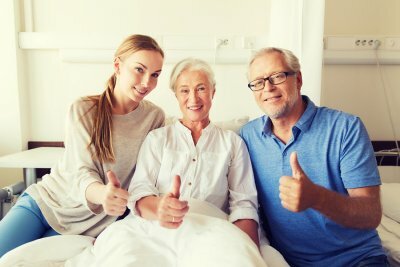 Providing emotional support to your loved one during this time is important; keep in mind that there is no right or wrong way to feel after an accident, and that feelings of fear or hesitation are normal. However, some feelings of anxiety, fear, and stress can interfere with normal daily functioning—this may be a symptom of post-traumatic stress disorder. If your loved one continues to suffer feelings or flashbacks that interrupt his daily life or still feels anxiety and fear more than two months after the accident, it’s best to seek the help of a professional for treatment. Although the brain is protected from most injuries by the skull, brain injuries can still occur as a result of blows to the head. Concussions are a common type of trauma associated with sports injuries and auto accidents near Atlanta, GA. These injuries should always be evaluated by a medical professional to ensure proper treatment is administered for a healthy recovery. This video explains concussions, their causes, and their symptoms in greater detail. You will find out what happens to the brain during a blow to the head, as well as the symptoms that may follow. Although you may not lose consciousness, you may experience visual changes, hearing difficulties, or general confusion. 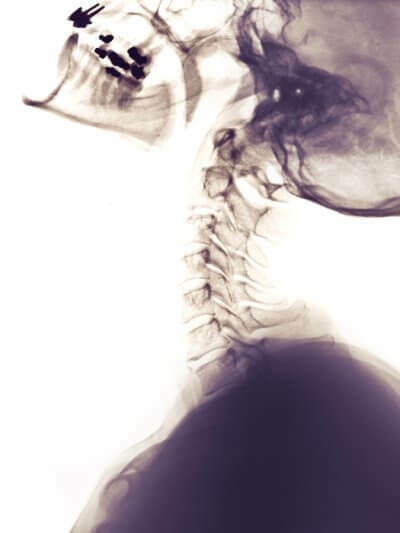 If you have suffered from a concussion, whiplash injury, back injury, or any other injury during an auto accident, seeking medical care is the first step toward a speedy and complete recovery.